Night falls. A crowd assembles. A kaleidoscope of exploding colors and noise entertains us to the sound of oohs and aahs. All around the world, throughout the year, fireworks dazzle, as pyrotechnic performers create a wide assortment of patterns in the dark sky—from starbursts to smiley faces. Fireworks mostly seem to be a matter of beauty and awe. 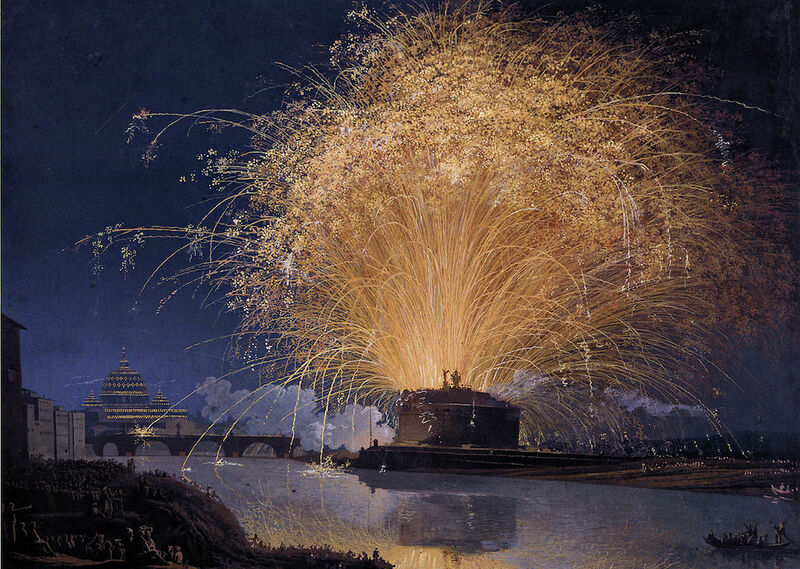 But in previous eras, fireworks had a different, less familiar role. They contributed to nothing less than the scientific revolution and the birth of modern science.